For ecommerce brands seeking to draw clear lines and capture consumer touchpoints between social media engagement and sales, the science of “social proof” is often overlooked. By not incorporating social proof into their attribution metrics, ecommerce brands are committing several unforced errors. Generally speaking, ignoring social proof typically results in higher customer acquisition costs (CAC) and a higher rate of returns for online merchandise. 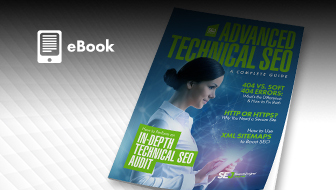 The rise of mobile and social media apps have severely diminished the importance of measuring pageviews, unique website visitors, and clickthroughs. It’s the action a person takes on an interactive platform that matters most. That brings us to social proof: the validation of a site’s content, messaging, and branding through the demonstration of some action taken by a user. The basic examples of social proof can be found in users leaving reviews, comments, recommendations, or social sharing. 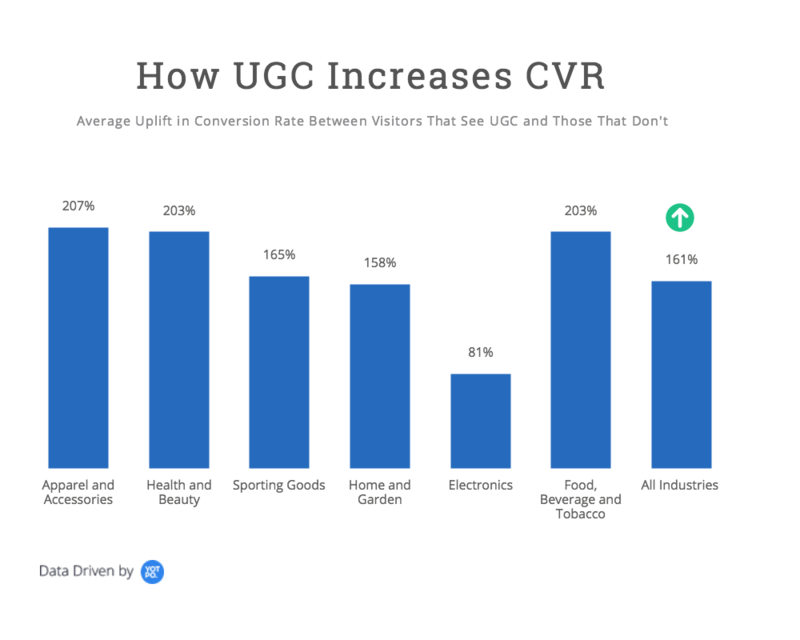 This form of user-generated content (UGC) and its demonstrated ability to create social proof can lead to higher conversion rates (CVR) and thus, sales. Compared to the vague and passive act of viewing a web page, social proof is a committed act of engagement. It’s solid substance versus vaporous smoke. 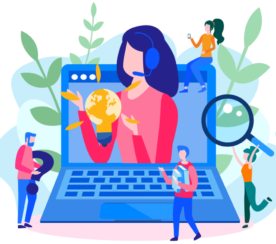 Aside from that obvious value of being able to point to direct user activity, the currency of social proof also speaks to the psychology of online consumers. 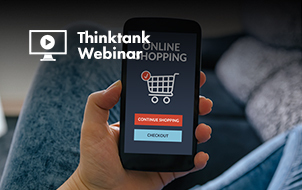 Consider the reasons behind a consumer’s decision of what, when, and where to make an online purchase. 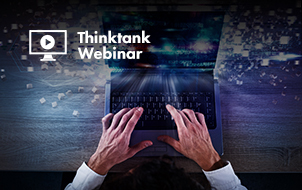 The foundation of any decision to transact online begins and ends with whether the consumer trusts the online retailer to provide an experience that is secure, easy to navigate, and offers access to desired items. A brick-and-mortar store offers the immediate, tactile quality of examining a product. How busy the store is also tends to influence shopper choices. Naturally, an ecommerce outlet doesn’t have those in-store elements that have traditionally comforted and inspired consumers. Social proof is the virtual version of those brick-and-mortar features. And it has clear advantages over the traditional shopping model that digital brands can smartly exploit. The creative possibilities associated with social proof allow brands to breathe new life into existing ads and content. Lingerie retailer Yandy was able to repurpose its Facebook Dynamic Product Ad campaign by mixing customers’ images and reviews as part of the content it posted elsewhere. Before making the switch, their cost-per-click was skyrocketing, making their return on ad spend unsustainable. “The ads that featured customer content eclipsed our old ads both in value and efficiency, generating 70 percent more sales,” says Eric Polatty, Yandy’s digital marketing manager. Consumers take their online shopping cues from social proof in the form of reviews and social sharing. Credible reviews and testimonials inspire trust in a shopper. That influence can come in the form the reviews on a company page or images and comments on a social media site. That validation gives the consumer comfort and encouragement to check out an otherwise unfamiliar online shop. That is how social proof drives discovery and customer acquisition – and at a much lower cost than other forms that involve moving consumers through the marketing funnel. Social proofs for an online business include its social media followers, product reviews, and blog posts or news articles that mention the company. These are all forms of validation that legitimize a business in the eyes of consumers. Beyond spurring greater brand affinity, from an expense and efficiency perspective, ads that feature customers’ Instagram photos have a 50 percent lower acquisition cost than ads with branded photos. On top of all that, social proof gives old school word-of-mouth marketing methods a crucial update by letting brands see the conversations and actions of consumers in real-time. This is one of the most powerful forces for growing a brand. A Yotpo survey (disclosure: I work for the company) found that 79 percent of shoppers refer friends to brands they love. Like with most things, people are also more likely to feel better about buying from a recommended brand. Making it easy for your customers to share their reviews and recommendations, and incentivizing them to do so, will allow you to reach new, relevant audiences that already believe in your brand. With CAC doubling for both B2B and B2C over the last few years, social proof not only tells brands whether their discovery mechanisms are producing desired results, but it also spurs more trust. Email marketing often doesn’t get the credit it deserves. 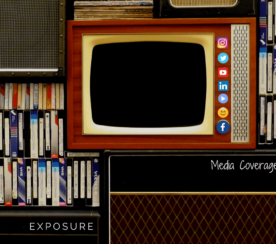 It’s one of the oldest types of digital marketing and therefore, it tends to fall into that “set it and forget it” mindset from brand strategists. But as the original form of social media, email marketing is the key one-to-one communication extension of the image sharing, reviews, and testimonials that brands count on in a developing a lasting customer relationship. With all that in mind, social proof represents the connective tissue between other marketing tools, with email being the ultimate validation of continued trust between a brand and a consumer. In a word, it’s all about satisfying consumers’ demand for greater personalization and relevance. The social proof that consumers leave across an ecommerce site and social media extensions can better inform a content and email marketing program. For example, finding the highest rated products can serve as the basis for a range of messages. By curating the conversation that is being steered and driven by active customers, brands have a fuller sense of what is worth sharing more widely and consistently. 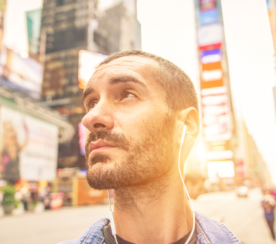 The ability to listen more clearly to customers also helps brand messaging avoid being placed in the spam folder of consumers’ emails as well as their minds. In its push to lift its repurchase rates from customers who receive its email offers, Uniqlo highlighted top products with customer testimonials in its newsletter. Showcasing 5-star ratings linked to user photos let shoppers simply click through and purchase products that they might’ve not otherwise considered. With 15 percent of U.S. retail email subscribers making multiple purchases, emphasizing a social proof strategy is essential to promoting shopper engagement and refreshed content. In general, 27 percent of previous shoppers who click on promoted products in a review request email make another purchase. 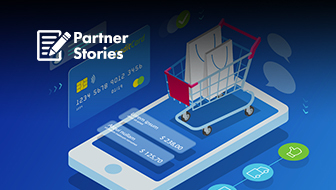 There has been tremendous progress made in the amount of granular knowledge of customers’ buying habits and the instantaneous targeting of that behavior. But the significant level of depth that social proof presents to brands from consumers’ own thoughts and actions makes these so continuously valuable as opposed to more episodic campaign metrics. Social proof’s directional insights into the most minute customer trends and offers the chance to predict how and when to update and alter an ecommerce platform’s customer experience. Where there is mostly uncertainty about moving a transactional site to the next steps, the reviews, comments, and image sharing activity let brands set customer expectations and meet shoppers’ stated needs. 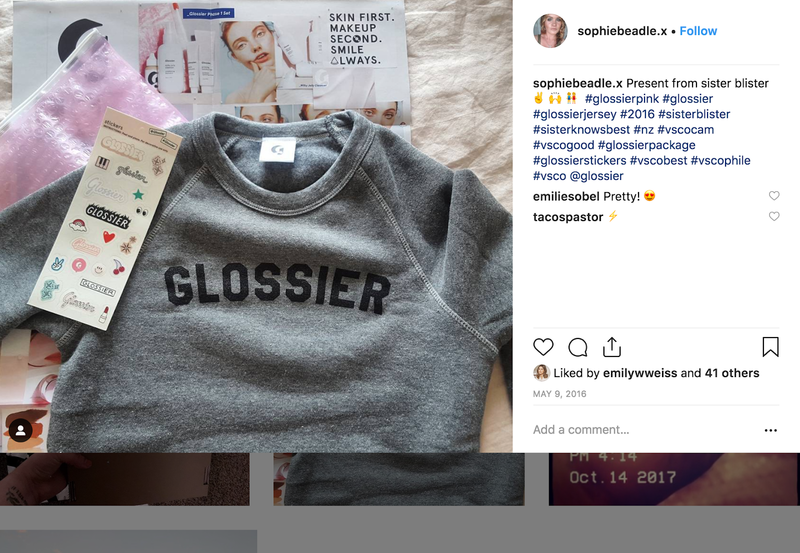 To understand the connection between social proof, content marketing, and the resulting purchase process, companies like Glossier have nailed the experience considering that roughly 40 percent of customers share photos when they identify great product packaging. Consider how popular unboxing videos are. As such, packaging has become as much a part of the customer experience as the actual product. One way a brand can encourage customers to send in photos is to hold a contest and feature winners right on your packaging. It’s a perfect way of demonstrating the relationship between a brand and its customers. 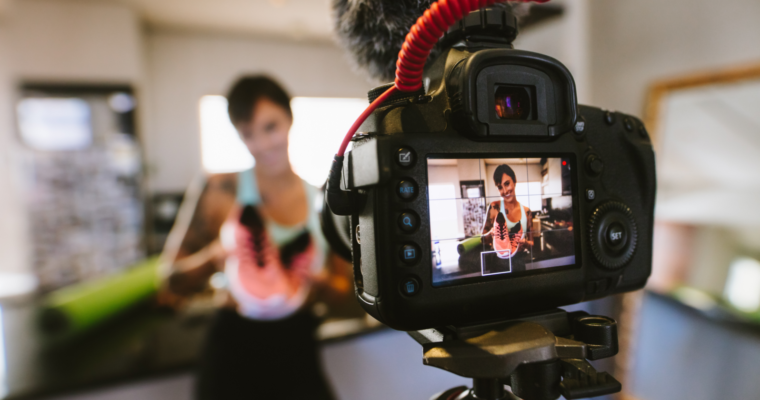 As the worlds of “professional” media and user-generated content meet, social proof shows how to deliver on-brand promises at a time when consumers’ attention for immediate satisfaction is constantly tested. In defining and refining the customer experience when they shop on a site, social proof is about ensuring a marketer’s voice and presence remain perfectly in sync with their most important customers.